The Heating, Ventilation, and Air Conditioning (HVAC) module is fully integrated with the ShipConstructor suite to provide an easy method for designing HVAC systems in a ship. 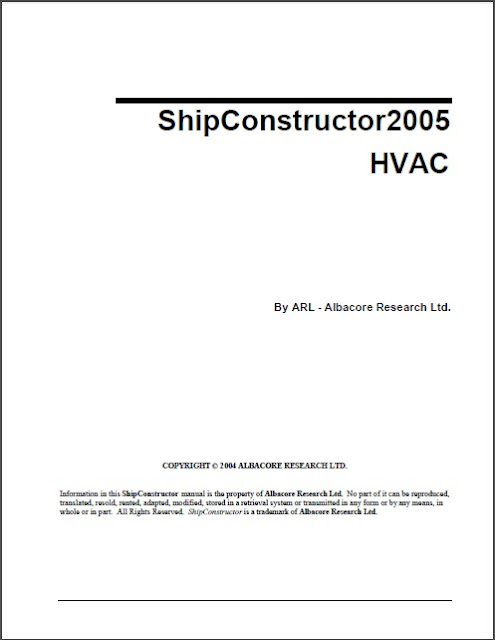 The HVAC module’s functionality can be accessed through the ShipConstructor Navigator and the SC HVAC menu. 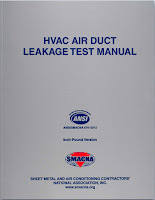 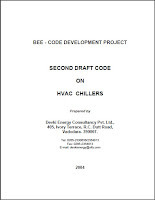 Several of the more common functions have been added to the HVAC toolbar.